The end of 2017 saw one of the most prominent companies on the Russian ICO landscape, the TerraMiner project. 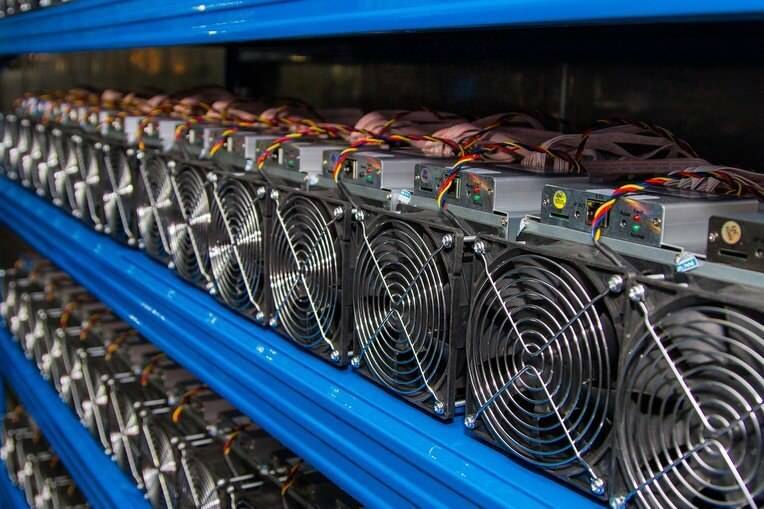 It has successfully developed and implemented the concept of mobile mining farm’s hashpower for sale. The end of 2017 saw one of the most prominent companies on the Russian ICO landscape, the TerraMiner project. 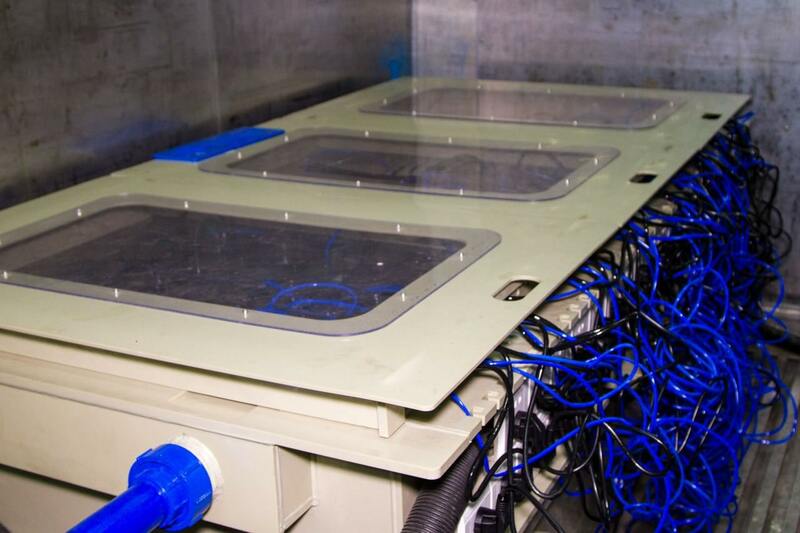 It has successfully developed and implemented the concept of mobile mining farm’s hashpower for sale. During the first ICO investors had a chance to buy TRM tokens, each of them backed with 1 megahash per second of the total mining hashpower. By the end of the year the farm was up and running, generating profits for its token holders. Now TRM tokens can be bought on the EtherDelta exchange. At the same time the first farm was launched, the company began its second ICO crowdfunding campaign that is currently in progress. Anyone can become a lifetime owner of hashpower on the new farm scheduled to launch in April 2018. 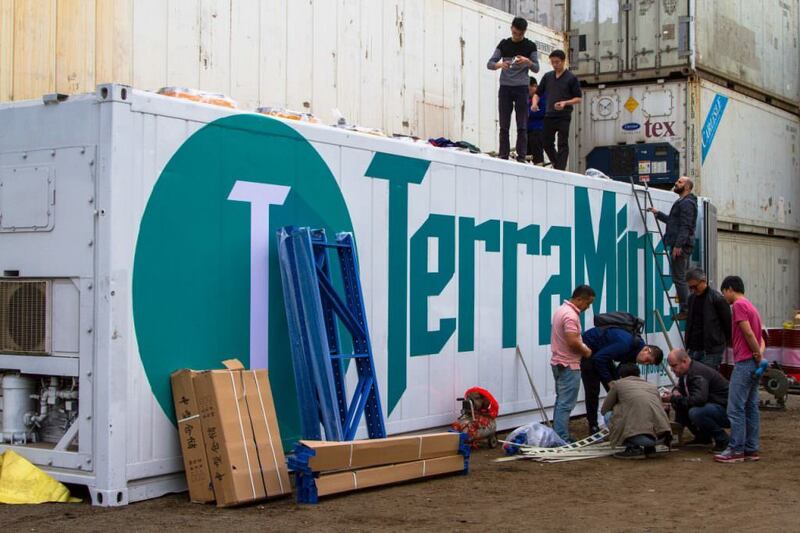 Over the course of a few months that the TerraMiner team spent preparing for and building the first mobile mining farm, the company’s experts have gained a lot of experience and valuable insight into doing business in another country, paving way for the next projects to go smoother. Mobile mining is something that the industry is looking into more and more, and TerraMiner is a living and working example of that concept. This fact has helped earn investors’ trust and now the market is seeing TRM2 sales going more than well, with each day increasing the size of the future farm. The project is available to everyone during the PreICO – right now TRM2 tokens go for $4.5, and get up in price to $5.5 starting February 1. The TRM1 investors, however, get a special offer for holding over 100 TRM tokens, making them eligible for a price of $3.5 per TRM2. 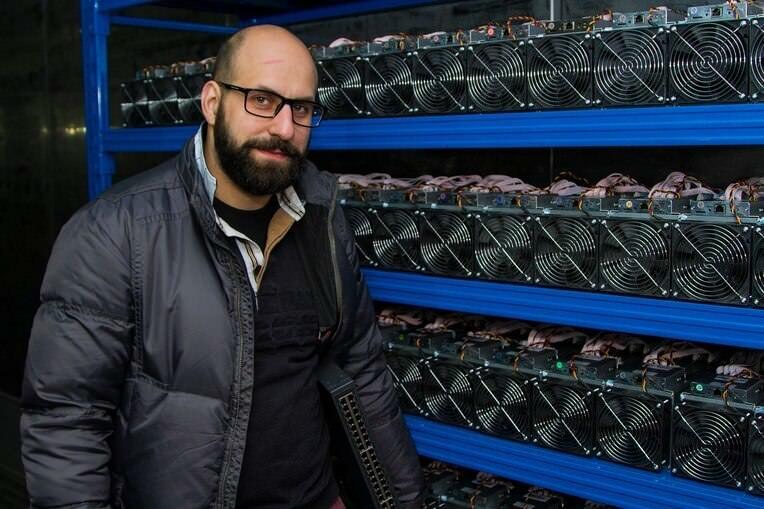 Investing in real mining is more profitable in the long term than simply holding on to your coins. You can win or lose on the high waves of the volatile cryptocurrency market, but mining will always provide that life buoy to keep you afloat, just like the TerraMiner token holders who will keep receiving profits regardless of the market situation.